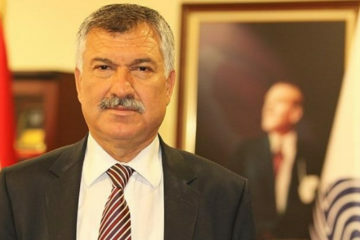 Russian president Vladimir Putin served to the overthrown leader of Iraq, Saddam Hussain. 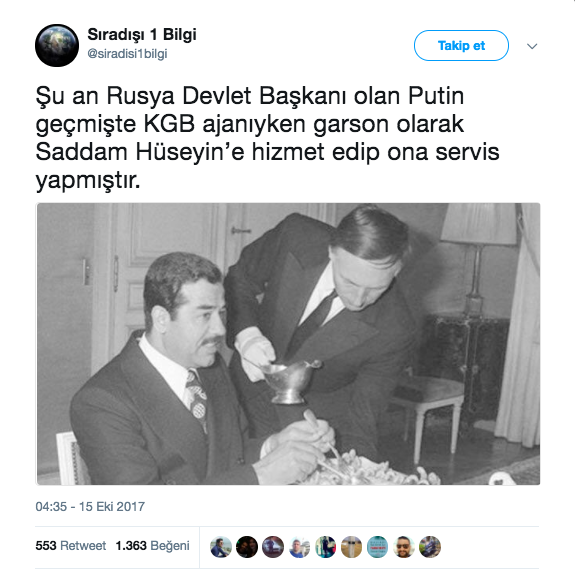 It’s been claimed that the Russian president Vladimir Putin served to the overthrown leader of Iraq, Saddam Hussain when he was a KGB agent. 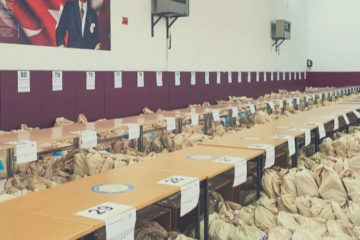 The claim is backed by a photo that is widely shared on the social media and transformed into news pieces appeared on online news sources such as Haber365, Haber şah, and in daily Güneş.The claim is shared on Twitter by the account “Sıradışı 1 Bilgi” and received more than three hundred likes whereas the same photo shared on Instagram by the account “Deep Web Türkiye” received more than sixteen-thousand likes. But the claim that the aforementioned photograph showed Putin waiting on Saddam’s table as an undercover KGB agent is not true. It can be clearly seen on the image storing website Getty Images that the photograph in question is taken on March 3, 1975. 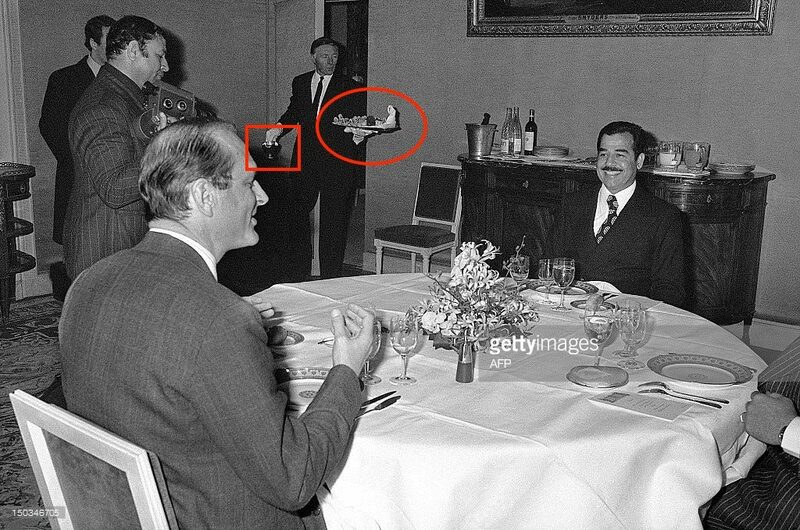 In another photograph taken at the same meeting, Saddam Husain, then-vice president of Iraq, can be seen having dinner with Jacques Chirac, then-president of France, at Matington Hotel. 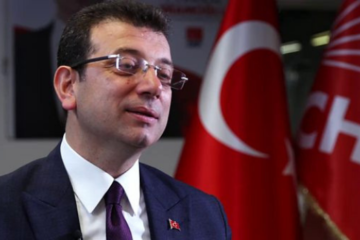 The situation becomes even clearer when the two photographs are evaluated in comparison. 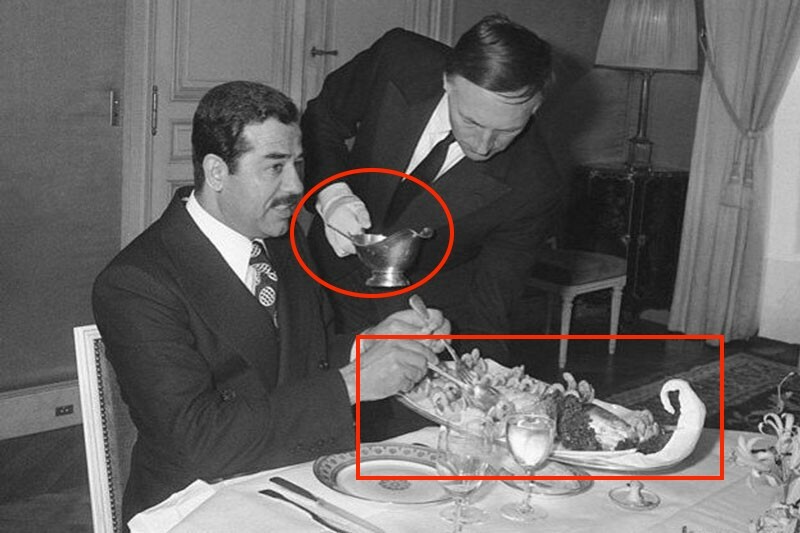 In the first photograph, the waiter who had been claimed to be Putin can be seen holding a bowl in his gloved right hand and carries food on the other to serve to Saddam Hussain. The photograph that is stored on Getty Images, on the other hand, shows the moment in which the service just started and the waiter entered the room with plates in his hands. 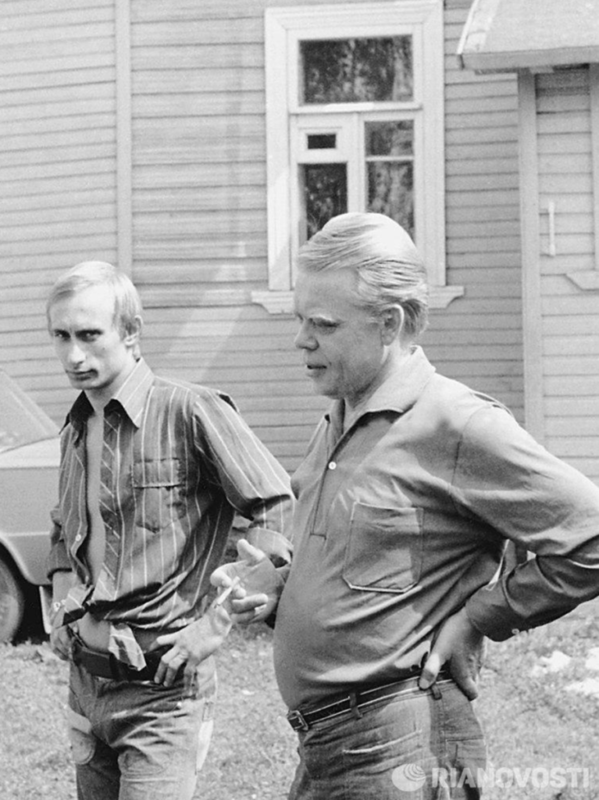 In this second photograph that features the waiter in an upright posture facing the camera, it can be clearly seen that the waiter is not Putin. It is known that Putin, who graduated from The University of Leningrad in 1975, worked in KGB’s East Germany desk until 1990s, and this detail strikes an attentive eye as an argument that further weakens the claim.